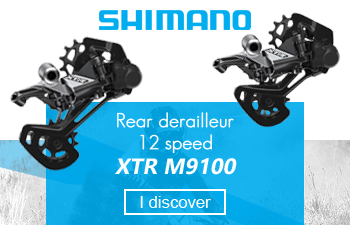 Shimano XTR M9100 rear derailleur is built for 1x12 speed drivetrain but is also compatible with 1x11 speed with XTR M9110-11 cassette. 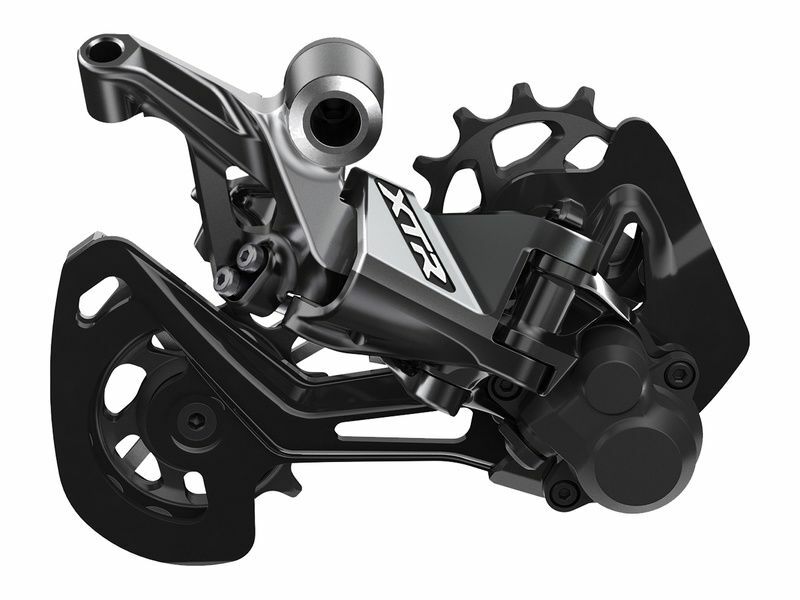 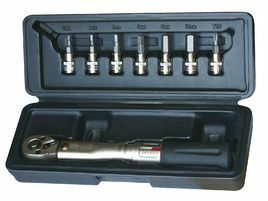 Its conception is very different of M9000's one. 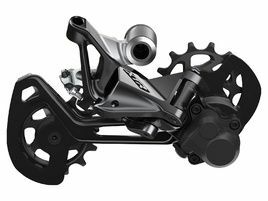 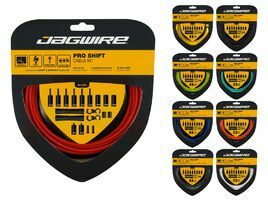 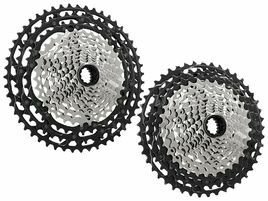 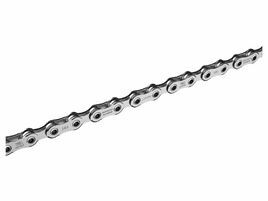 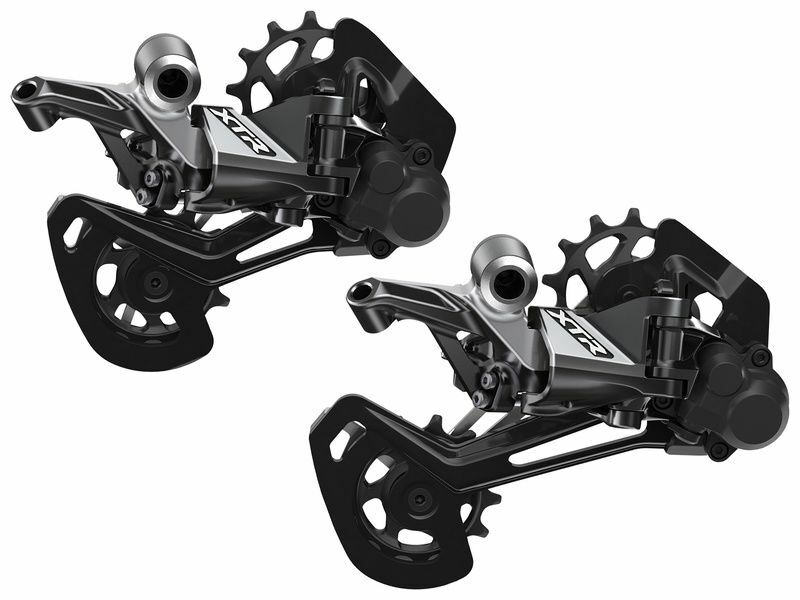 Besides the more agressive design you can immediatly see the direct fixing system, like Sram, for more rigidity. 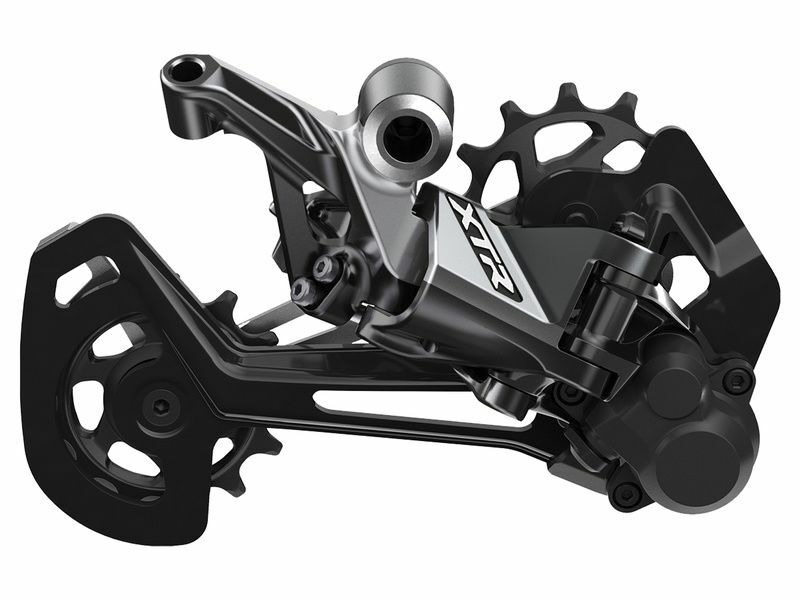 One of only common features with old M9000 is Shadow RD+ technology which is always use to reduce derailment risks and drivetrain noise.